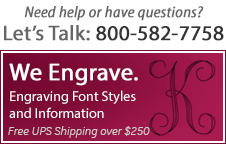 Sleek and simple craftsmanship creates a collection of frames meant to be engraved. The lustrous frames feature a perfectly sized border and a classic silhouette. 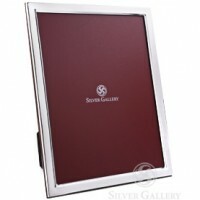 The rich wood back of the frames has an easel design so the frames may be posed horizontally or vertically. 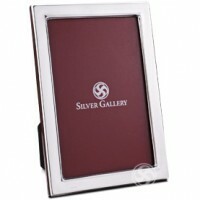 A signature Silver Gallery gift box makes the presentation perfect. 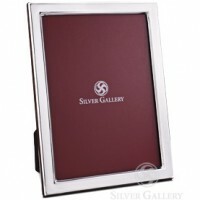 For any occasion, a sterling silver picture frame becomes a personalized treasure when detailed with expert engraving to hallmark the event.